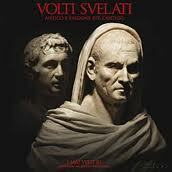 The Volti Svelati (Unveiled Faces): an excellent exhibition at the Uffizi , Florence from 15 December 2011 to 29 January 2012. 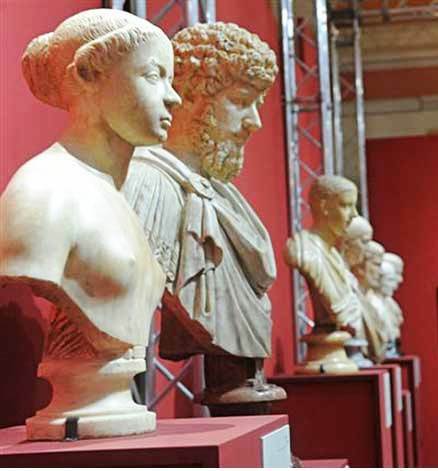 Forty-four marble busts, portraits of Roman emperors, intellectuals, athletes or just ordinary people have unbelievably challenged time, being able to communicate, through the centuries, their inner world up to now. They are the protagonists of the usual Christmas exhibition, free entrance, promoted by the Friends of the Uffizi at the Hall of the Royal Post Office. The works highlight, according to the words of Antonio Natali, director of the Uffizi Gallery, a suggestive dialogue between ancient and modern art. The Roman statuary , which spans from the Republican era to the Imperial one, establishes interesting connections with the other works on show that are the 16th 17th and 18th century portraits and self-portraits, focusing on their details of archeological remains. The aim of the exhibition is to evaluate the Florentine marble classical collection, the greatest after the Roman Musei Capitolini. The Uffizi, Palazzo Pitti, other noble palaces and gardens own a large number of Roman artworks, hardly known in spite of their great value. They come from the collections of the Medicis and the Lorena who heaped here in Florence and in Villa Medici, Rome, a real treasure. The Uffizi, at the end of the16th century, got their basic qualification as the” Galleria delle Statue”, thanks to the gorgeous Medicean marbles, famous among the 16th century visitors more for the Medici Venus rather than for the Botticelli one. The passion of the Medicis for Roman culture urged Lorenzo il Magnifico to buy the marble busts of Augustus and Agrippa, here on show, on his return from Rome in 1472. Similarly his son Giovanni, the future Pope Leone X, collected , following his father’s trend, in his Rome residence, Villa Medici, many valuable sculptures. Art has always been for the Medicis and his successors the Lorenas an effective way of strengthening their political power. The exhibition focuses on the work of Abbot Luigi Lanzi, charged in 1780 by Pietro Leopoldo Lorena to increase the collection through the works both from the villas of the Grand Duchy and from privates as well. The treasure resulted then into 110 pieces from the original 70 pieces decorating the corridors of the second floor of Vasari’s building, thus proudly challenging the Roman and European collections. But times change. 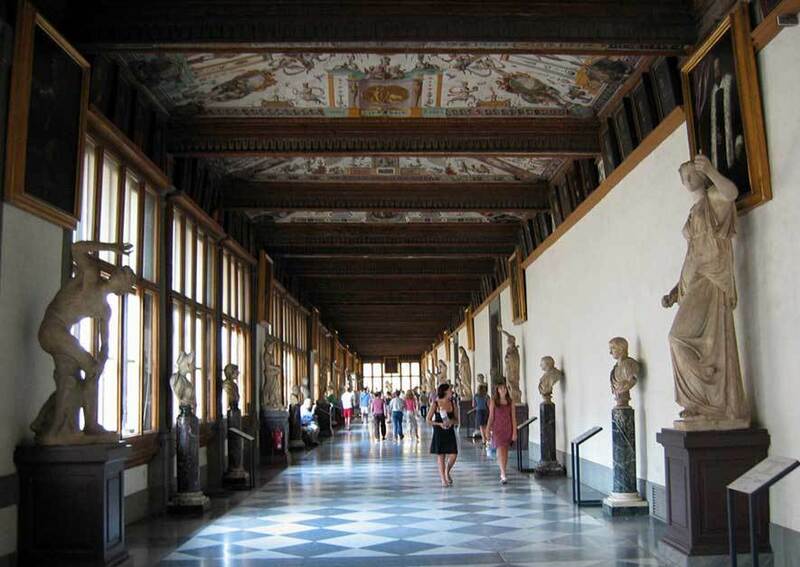 Hardly thankful to Luigi Lanzi’s loving work, at the end of 1990 the Uffizi corridors were newly arranged according to the new tastes, neglecting the Roman collection. 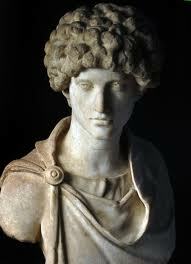 Considered prejudicially copies of Greek originals, many marble works were condemned to storage rooms. Now thanks to this exhibition, the Uffizi succeed in highlighting the unjustly forgotten works, a proud way of rediscovering their roots. An opportunity to catch these last days. A non-touristy experience which allows to go beyond the surface. Go deep inside into the “secret” collections of the great families who shaped the history of Florence. Spend a short holiday in Tuscany profiting from one of the many accommodations in Florence offered by Tuscany Holiday Rent . Questa voce è stata pubblicata in Art and accommodations, Senza categoria. Contrassegna il permalink.